And while we are happy to tell you the best place to live in North Carolina, this analysis is going to tackle the question of the best place to buy a house as an investor. 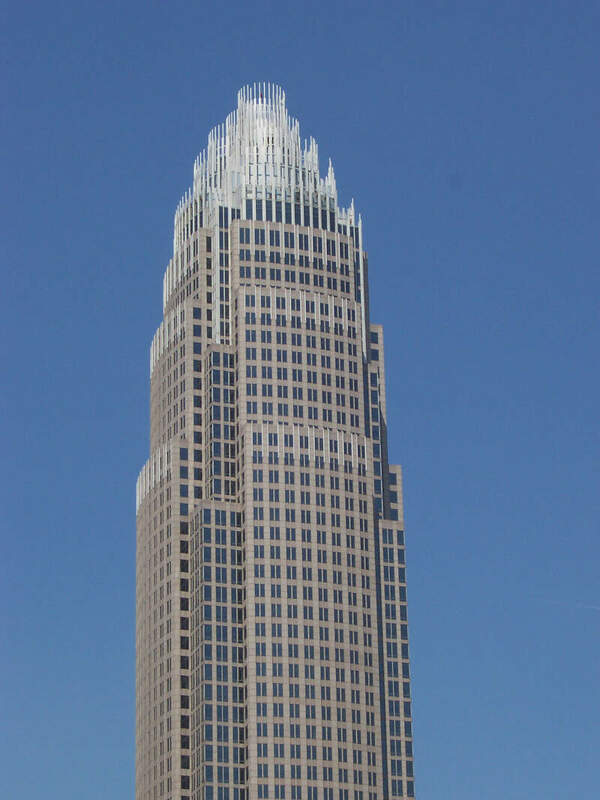 That is we are going to try and determine the up and coming cities in the Tar Heel State. To do that we are going to look at places in North Carolina that are growing faster than average, but where home prices are below average. In every day terms, the “deals”. The best deal in North Carolina at the moment? That would be Wendell according to our analysis. If you’re not worried about finding a deal on good places to live, check out the most expensive places to live in North Carolina and, for those of you on a budget, the cheapest places to live in North Carolina. How do you determine the best places to buy a home in North Carolina for 2019? So all that thinking has come to this moment where we get to spell out how we’d approach finding an up-and-coming place to live in North Carolina. Put differently, the analysis will try to find places in North Carolina with undervalued homes relative to pent up demand. So of the 736 cities and towns in North Carolina, only 132 places made it through our initial filters to even be considered. We then ranked each place from 1 to 132 for the criteria mentioned above with 1 being the best for that criteria. We averaged the rankings to create a “best place to buy” index with the place having the lowest index being the best. Turns out that Wendell is the best potential gem in the not-so-rough in the Tar Heel State. Settlement in the Belmont area began around the colonial-era Fort at the Point, built in the 1750s by Dutch settler James Kuykendall and others near the junction of the South Fork and the Catawba River. The fort was built because of ongoing hostilities with the Cherokee, but it was apparently never attacked. 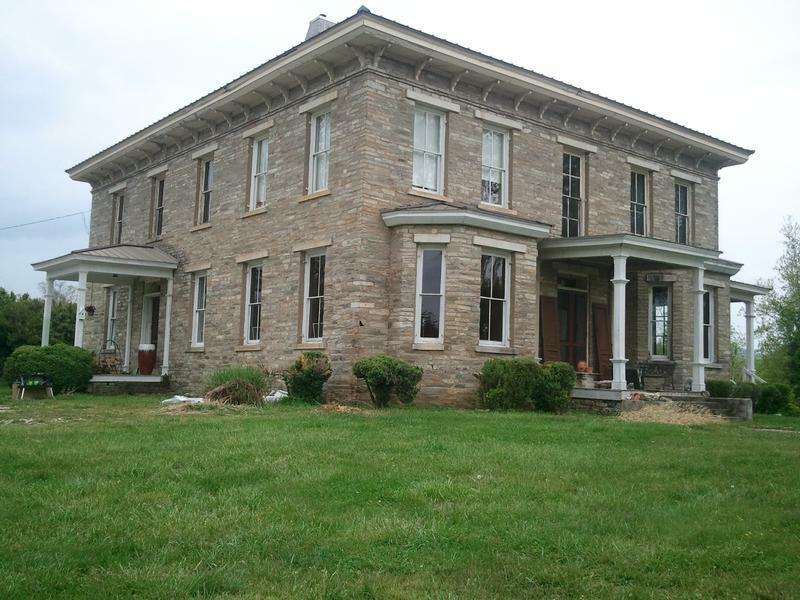 The town’s history is closely tied to manufacturing. Much of the remaining early housing stock is characteristic of early 20th century mill villages. Many neighborhoods within the community bear names tied to the industry, such as “Martel Village” and “Company Bottom”. The decline of American industry in the 1970s and ’80s brought a decline to the economy of Woodfin as well. The loss of many manufacturing jobs led to a decline in population and property values. 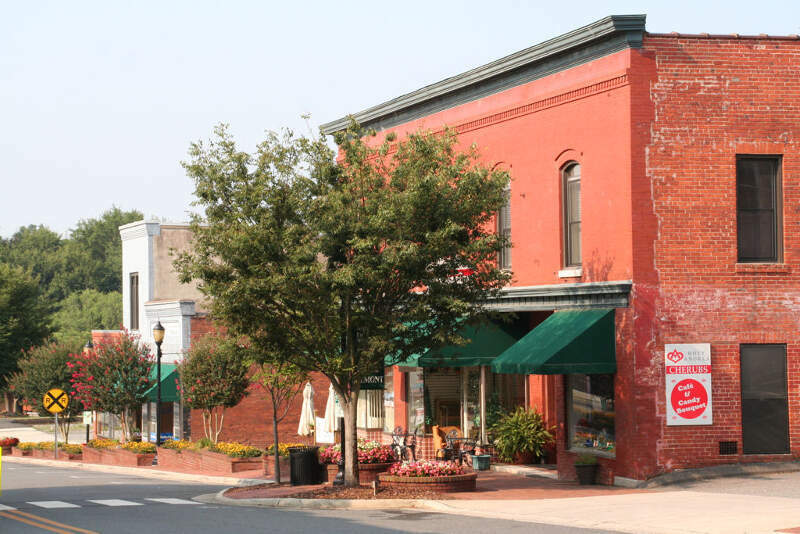 Starting in the 1990s, however, the town has experienced new residential growth, due primarily to the influx of new residents to western North Carolina. 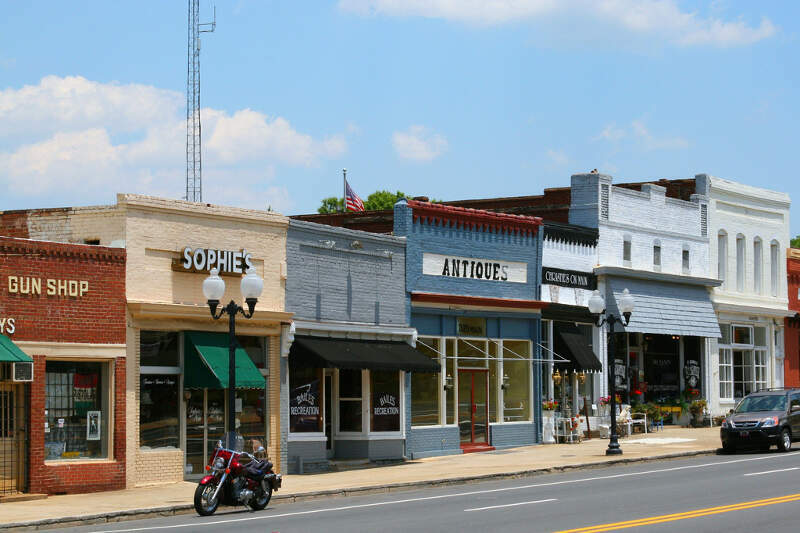 Woodfin’s economy today is a mix of large- and small-scale manufacturing, combined with a variety of residential and commercial districts. It is the 115th largest municipality in the state. Local Native American groups had lived in the Hillsborough area for thousands of years by the time Spanish explorers entered the region. Siouan-language groups such as the Occaneechi and the Eno were living in the Hillsborough area at the time of European contact, though they would eventualy be displaced. The explorer John Lawson recorded visiting “Occaneechi Town” when he travelled through North Carolina in 1701. In 1891, William Henry Harris asked the Atlantic Coast Line Railroad to build a railroad depot on a portion of his farm in order to create a village. A 40-acre parcel of land was divided into residential lots surrounding the depot in “Harristown”, with Harris owning every other lot. Within the next several years, lots were sold and homes built. 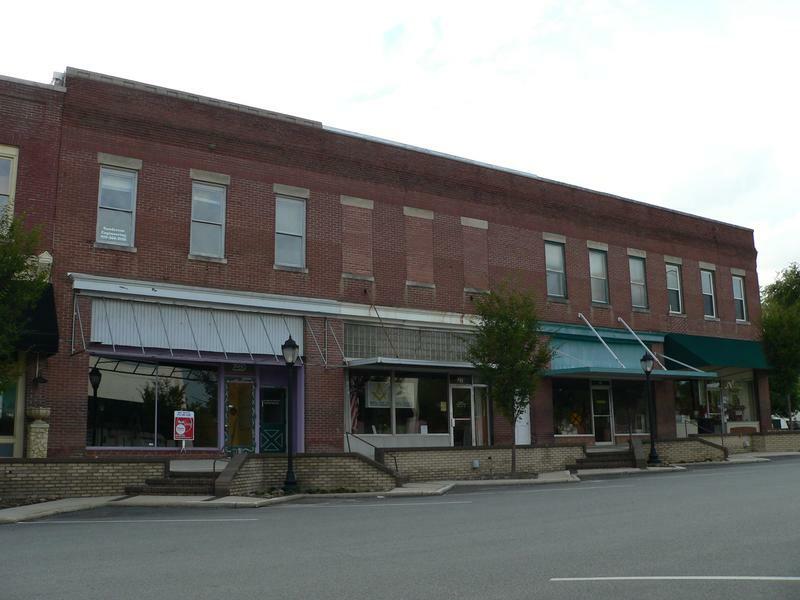 Businesses began to open up to support the new residents, and on February 3, 1891, the town was incorporated as “Ayden.” Within a few years, the Carolina Christian College and the Free Will Baptist Seminary were established. By 1919, Ayden had full-time electricity supplied by the Ayden municipal light plant. In 1922, the Mutual Building and Loan Association of Ayden was organized to help families obtain mortgages to build homes in Ayden. Pineville was changed forever when the initial segment of Interstate 485 opened to traffic. 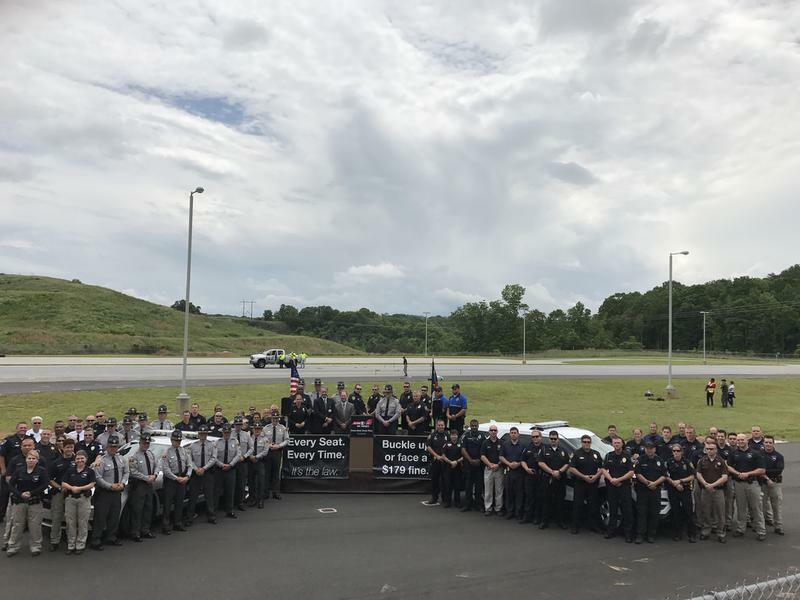 Although the one-mile stretch connecting interchanges at NC Highway 51 and South Boulevard was designed to divert through traffic around Charlotte via a freeway loop, I-485 incidentally passed directly through Pineville. 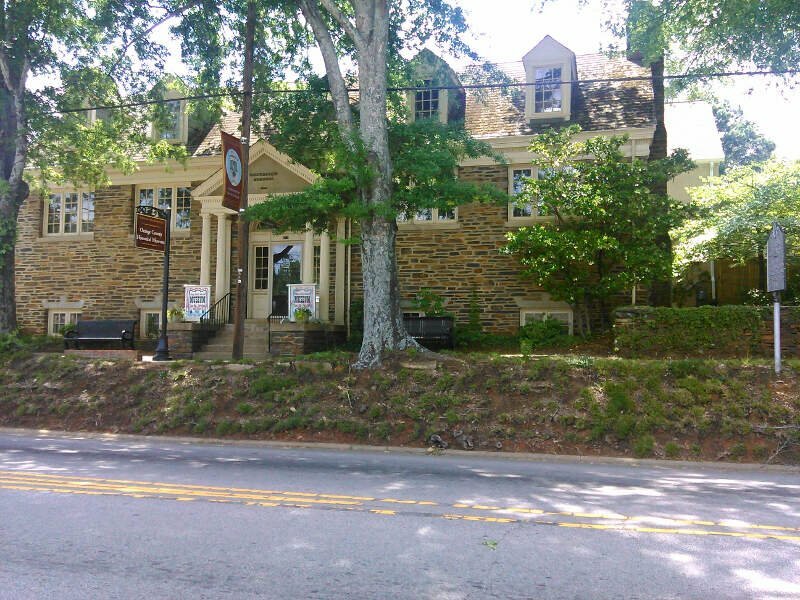 A post office called Fletcher has been in operation since 1886. The town took its name from the Fletcher family of pioneer settlers. Early meaning and usage of the city’s name was a direct reference to Cannon Mills Corporation, or James William Cannon himself. Early published name variations include “Cannon-opolis” and “Cannapolis”. 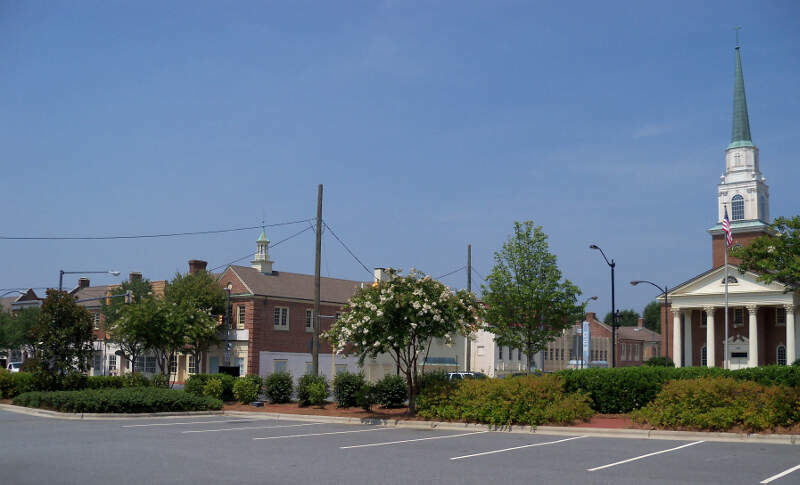 A widely accepted origin of the word “Kannapolis” comes from the combination of the Greek words kanna and polis, which some believed meant “City of Looms”. Dr. Gary Freeze, Catawba College history and politics department chairman, said a Concord newspaper used the name “Cannon City” in 1906. After mill workers or newspapers called the town “Cannapolis”, J.W. Cannon asked Cabarrus County commissioners to give the town the name, but starting with a “K”. Kannapolis historian Norris Dearmon said the K might have been to distinguish the town from his Concord mill village. Since, Freeze said, “Jim Cannon didn’t study Greek,” Cannon did not name the town “city of looms”.In 1906 J.W. Cannon purchased the land that later became Kannapolis, and acquired a total of 1,008 acres in Cabarrus and Rowan Counties. Approximately 808 of those acres of farmland, purchased along the historic wagon road between Salisbury and Charlotte, became the location of the new textile mill, Cannon Manufacturing. Cannon Manufacturing began production in 1908. In 1914 Cannon Manufacturing became known as the world-s largest producer of sheets and towels. Shortly after, Mr. Cannon opened plants in Rowan County, Concord and in South Carolina totaling 20,000 workers. Mill founder J.W. Cannon-s youngest son, Charles A. Cannon, consolidated all the separate mills into the giant Cannon Mills Company in 1928. There’s our analysis of the best places to buy a house in North Carolina. And, to be clear, we aren’t necessarily saying these places are the best places to live, just that it looks like they might be in a couple of years based on the data. In fact, every place in the following table meets our criteria, so even though it may not look super long, remember we started off with all 736 places in the state.